Home Bitcoin News What is NeuronX? NeuronX is a data-processing platform which is able to forecast the daily cryptocurrency rate changes with the accuracy about 75%. The platform ressembles a neural network based on the principles of artificial intelligence and machine algorithms. 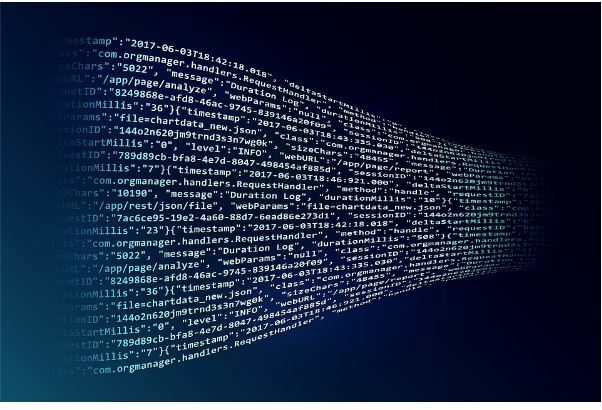 Thanks to the use of advanced technologies, own data networks characterized by the unique logic of data processing and analysis, NeuronX offers a reliable information and trading recommendations on cryptocurrency pairs for the most popular world cryptoexchanges. Today every NeuronX user can see BTC/USDT 15-minute forecasts in their accounts. Moreover, the NeuronX has invented a trading robot. Having received a signal from the neural network, it opens and closes deals automatically. The robot has demonstrated a return of 2% per day in test mode. High quality NeuronX forecasts are an indispensable tool in a modern cryptocurrency trading. 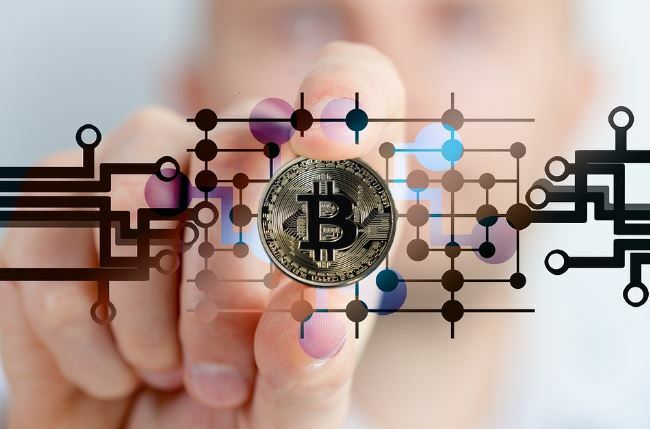 Using them investors and traders address the key trading risks related to the mistakes of choosing cryptocurrency sale/purchase position, the late/early entry into potentially successful position or inadequate assessment of the trend value. 2. The trading NeuronX robots synchronized with neural network allow high-net investors and cryptofunds to trade in the automated mode from time to time adjusting some parameters such as the acceptable risk level and the balance between profitability and risk. 3. The technical platform the NeuronX works on has a serious margin of power and high standard of security of data processing. The accurate forecasts of the rate dynamics for 50 cryptocurrency pairs are planned. The use of this information gives traders, cryptofunds, analysts and investors an opportunity to maximize their daily effectiveness. 4. The NeuronX high security degree is a result of more than 150 thousand machine-hours of testing , learning and the development of sophisticated algorithms of cryptocurrency rate forecast in a daily trading. 5. NeuronX uses non-standard neural network learning approaches, outpacing many similar developer teams on the market. NeuronX achieves much greater accuracy of forecasts thanks to its own research and inventions. The artificial intelligence the NeuronX is based on is self-improving. Its learning and relearning are based on evolutionary approach typical for all natural ecosystems. – The detection of the implicit patterns in retrospect and in real time. In order to implement the platform, the NeuronX is going to emit its own cryptocurrency called NXBT tokens. It is a utility token supporting the ERC-20 standard. 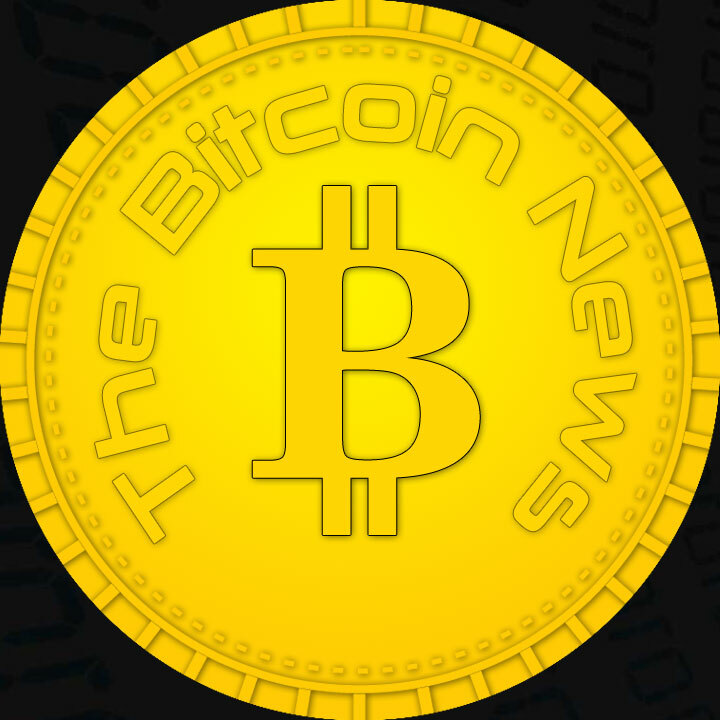 It is used as a payment tool and is necessary for any platform services purchases. The token emission has a limit of 200 000 000 NXBT. The NeuronX team consists of 15 analysts, engineers, traders and developers working non-stop. Every team member has an extensive experience in artificial intelligence development based on neural networks. Moreover, they have solid foundation in Data Science, Big Data analytics, the machine education and financial analysis. Using EOS ecosystem, the NeuronX team is going to create a Decentralized storage of forecasts (DSOF). 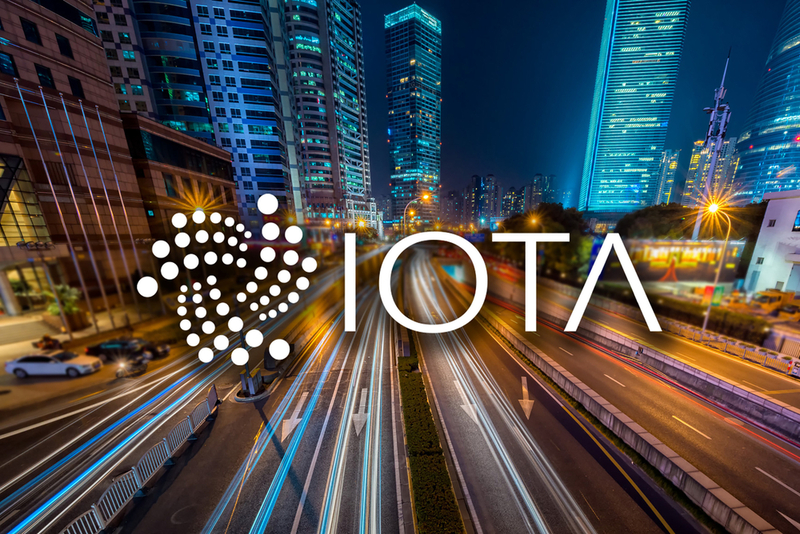 It is a decentralized platform accumulating an extensive range of forecasts based on the artificial intelligence technologies. Both specialists using open API developed by NeuronX and those who suggest their own original forecast approaches can place algorithms in DSOF. The automatic system of detecting and rewarding for optimum solutions making the most accurate forecasts is embedded in DSOF. At the same time as the platform will be launched, the DSOF tokens will be emitted. 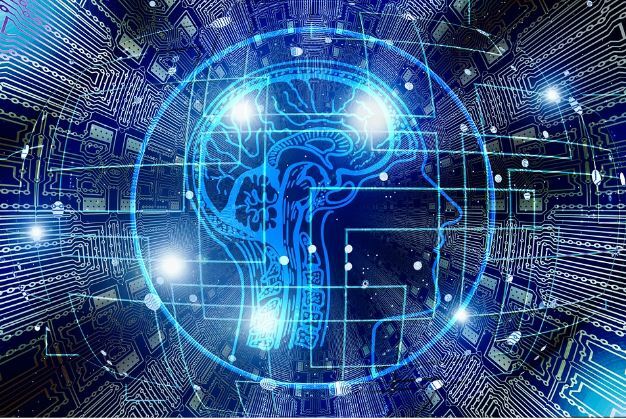 They are used to develop the community of developers, programmers, analysts in machine learning, the artificial intelligence and neural networks learning. The DSOF token emission will be based on the separate smart-contract on the basis of EOS blockchain. The DSOF also offers an open API for the off-site developers of the artificial intelligence and algorithms based on the machine learning. 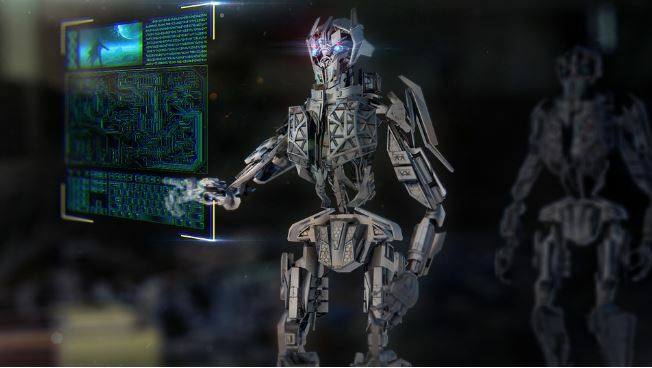 Every enthusiast from the artificial intelligence world can monetize his or her market forecasts in the DSOF. In case of the accurate forecasts, the system will reward them with DSOF tokens. The strongest teams will get grants to carry out deep research and to maintain infrastructure. So, the NeuronX contributes to the development of open innovation approach and the building of collaborative competitive interaction in the world of neural networks for trading . 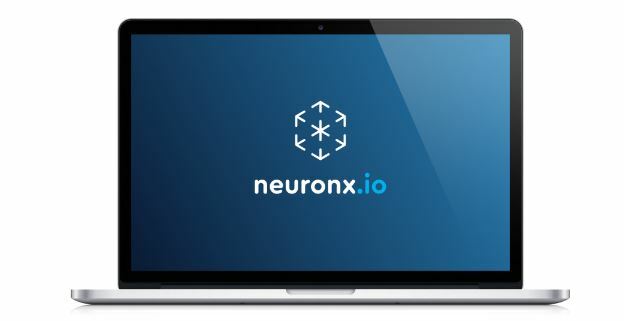 The NeuronX is going to turn a data-processing platform into a full decentralized ecosystem uniting all cryptoindustry members.